Who Are the World's "Big Cats"? These members of the Felidae family, home to the domestic cat, share some characteristics that set them apart such as the ability to roar. 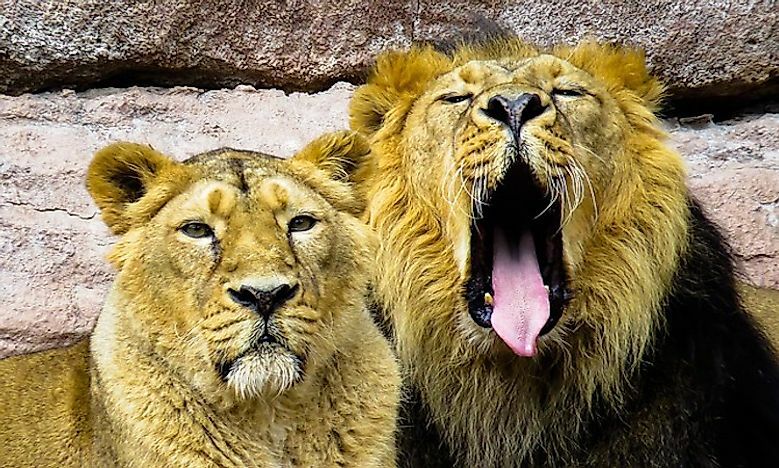 The sleepy lion and the smart lioness. 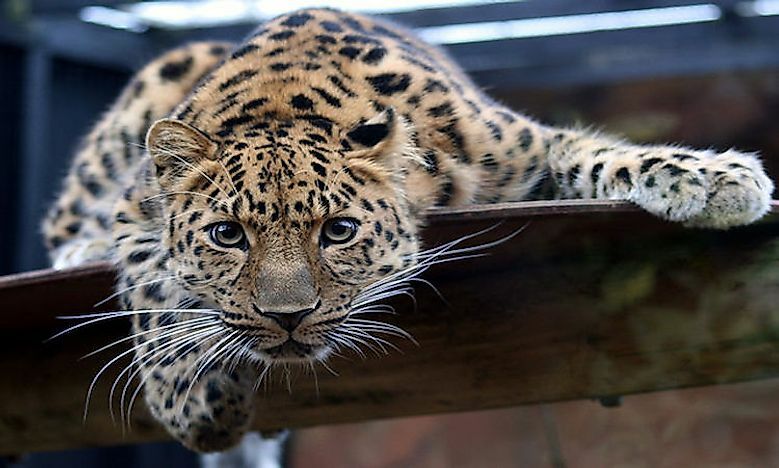 Big cats are among the most recognized and admired animals around the world. The term “big cat” is used to refer to any of the four largest living members of the Panthera genus. There are five species within the Panthera, four of which have the ability to roar. The species making up the big cat family are lions, tigers, leopards, and jaguars. Sometimes the family of big cat is expanded to include Puma, snow leopard, cheater, and clouded leopard. However, these species added to the list do not roar. Despite the differences in the size, the species of cat are similar in structure and behavior. The snow leopard is a large cat listed as Endangered by the IUCN Red List species because of their low global wild population. This species is slightly smaller than the big cat but exhibit a range of sizes and weighs between 11-12 pounds. The snow leopard has a slightly short body measuring 30 to 60 inches. The tail is quite long, 31 to 99 inches with short legs standing about 24 inches. The snow leopard has a stocky body covered with thick fur and rounded ears to reduce the heat loss. The species inhabit the alpine and subalpine zones such as west of Lake Baikal. 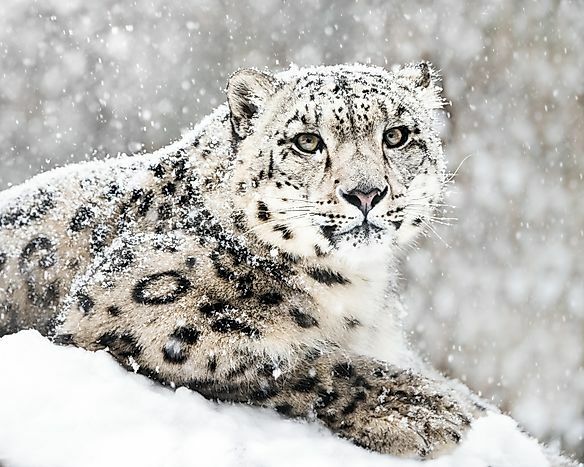 The snow leopard is a solitary animal which uses scent mark to indicate its territories. Leopard is a member of the family Felidae and mostly found in sub-Saharan Africa and Asia. Leopards have relatively short legs compared to other members of the Felidae family. It is similar to the jaguar but has a slightly smaller and lighter physique. Its fur is marked with rosette same as those of Jaguar. However, its rosette is smaller and densely packed and do not have a central sport as those of a jaguar. Leopards are known for their well-camouflaged fur, their opportunistic hunting instincts, and its physical strength. Leopards are one of the fastest land animals and can run at a speed of 36 mph. Leopards are listed as vulnerable by the IUCN because of their declining population in large parts of their ranges. Jaguar is the third largest feline and the largest in America. Jaguar closely resembles leopard physically and because of the spots. However, it is slightly larger and sturdier built than the leopard while its behavior and its habitat resemble that of a tiger. Jaguar prefers a dense rainforest habitat, swamps, and wooded region. Jaguar enjoys swimming although it is a solitary animal, opportunistic, and ambushes its prey. It has a powerful bite allowing it to pierce the shell of armored reptiles. Jaguar is a carnivore and feeds only on meat comprising of at least 87 species. 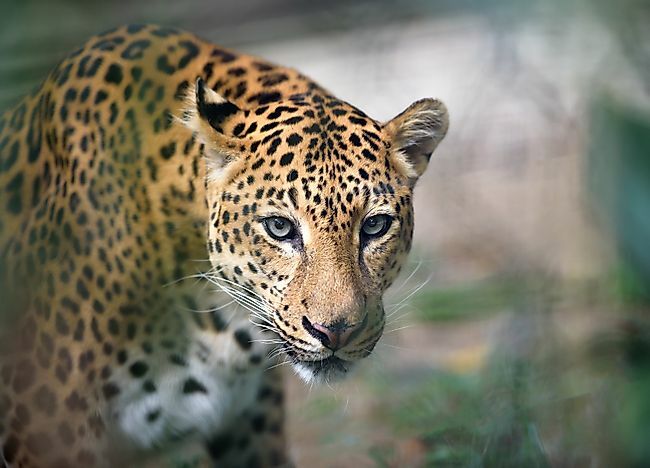 The population of the jaguar is rapidly declining and is considered Near Threatened by the IUCN. Lions are the second largest cats after tigers and a member of the family Felidae. 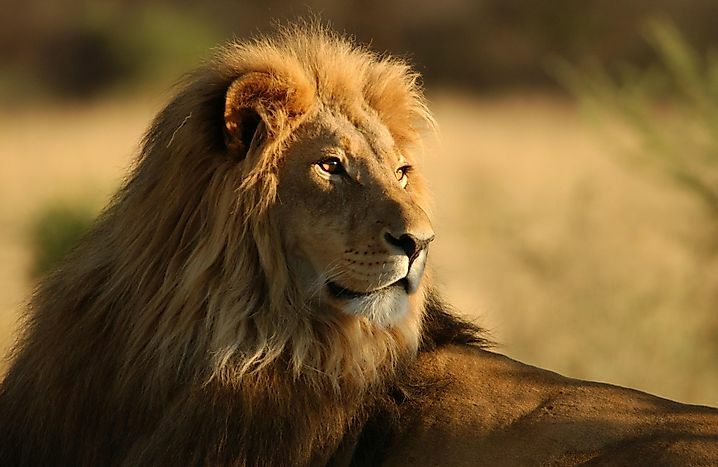 Lions are distributed in the Sub-Saharan African and India. Continual fighting has reduced the lifespan of the male wild lion because of the injuries sustained in the process. The male lion is recognized by the mane around its neck while its face is easily recognized. Its color ranges from yellowish, reddish, and dark brown. The underpants are slightly lighter while the tail tuff is slightly black. Lions display obvious sexual dimorphism. Lions remain inactive for approximately 20 hours per day but can be very alert and active at any time of the day. Lions are social cats and predatory. Tigers are the largest cat species recognized by their dark vertical stripes on the orange fur. They have muscular bodies with powerful forelimbs and large heads. Their tails are slightly longer while the pelage is dense and heavy. Tigers vary in size with an average tiger measuring 98 to 150 inches and have been recorded to weigh up to 800 pounds. Tigers are also sexually dimorphic with the females smaller than the males. 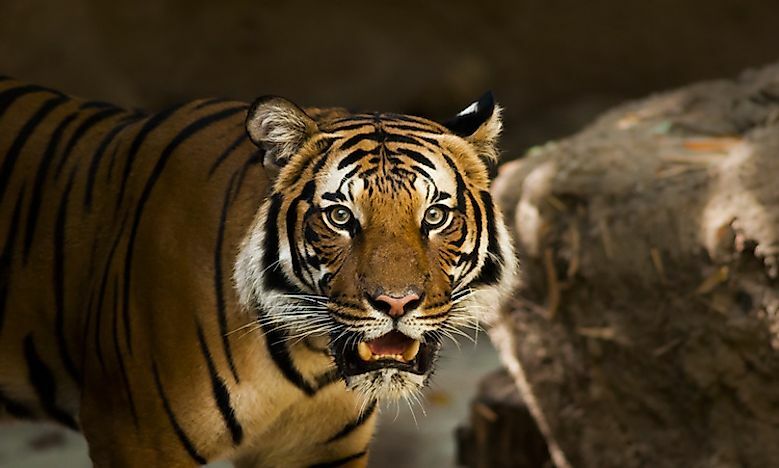 Tigers were distributed throughout Asia but have since become extinct in Western Asia. They currently occupy a wide range of habitat, especially areas around water bodies. Adult tigers are mostly solitary animals and are mainly confined to its environment. Tigers feed on large animals preferably the ungulates.